PU Foam Semi Aural Soundstoppers is a trademarked banded ear plug from JSP. 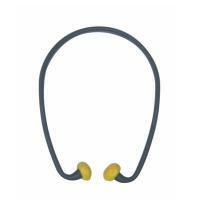 Providing the user with exellent attenuation and hearing protection over a prolongued period of time. Comes packed in units of 10.